Based on the original escape room concept, Apartment 1145 escape game is definitely one for the traditionalists and newcomers alike. 1 – 12 60 min. Last reviews of escape rooms by "Escapades"
A group of 8 of us tackled escape room, Apartment 1145 on New Year's Eve as a way to kick off the evening right. Great decision! Joe at Escapades was very helpful and easy to work with. He clearly explained just enough about the room for us to get started. We had some experienced and some newbies alike and escaped! I thought 8 people was a good amount for this particular room. Anymore might have felt cramped. So many laughs and definitely a night to remember! Totally loved our experience at Escapades today! 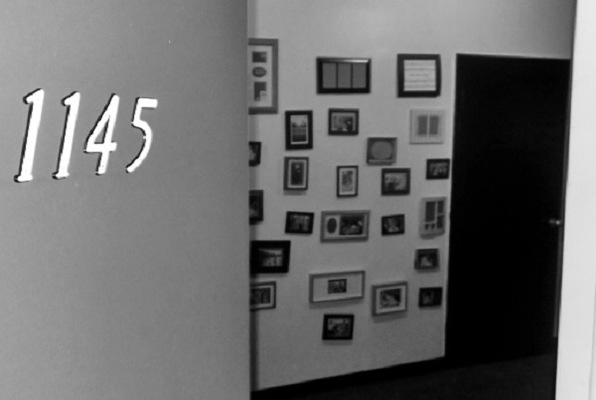 We did the Apartment 1145 room. It was one hour of sheer fun and excitement along with a lot of thinking! And then we spent rest of the day thinking and laughing about it! A great experience! I will definitely recommend it!! A big shoutout to our tour host Riley for making our visit memorable! Was a lot of fun! We did the escape room in the apartment. We loved it. And were able to escape with only 3 mins to spare. Clues were challenging but not so hard that you felt like giving up.